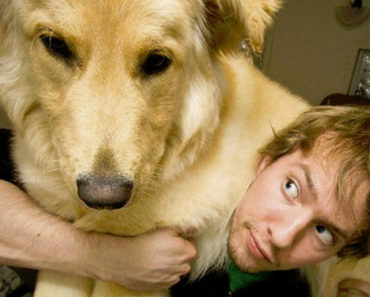 Animals such dogs and cats are incredibly proud parents and the motherly instinct is adorable. They don’t learn parenting from books or videos, they know how to care for their young from their strong maternal instincts. Just like this cat nursing an abandoned pit bull puppy, some female animals will even get this maternal instinct with other species of animals. This is the case with a caring pooch named ‘Miss Skottke’ and she is the proud new mom of a baby bunny. 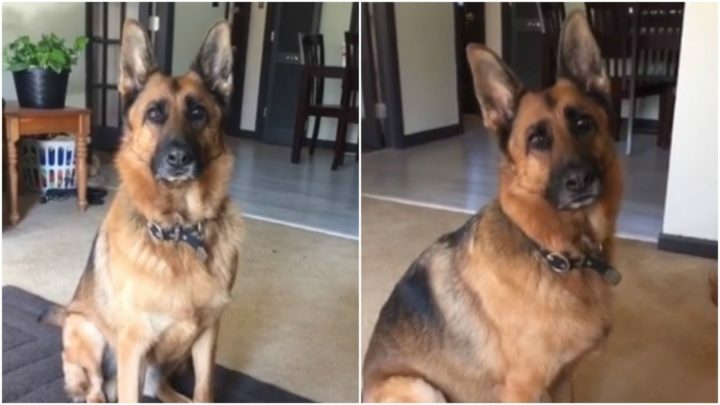 When the precious German Shepherd hears the word ‘baby’ she proudly wants to show her baby like any proud parent. In fact, even when her owner spells out b-a-b-y, she seems to know that she’s talking about her baby. This caring dog developed mother instant that the tiny rabbit her her baby and it’s adorable! Please share this cute German Shepherd named Skottke that calls a bunny rabbit her baby with your friends and family. 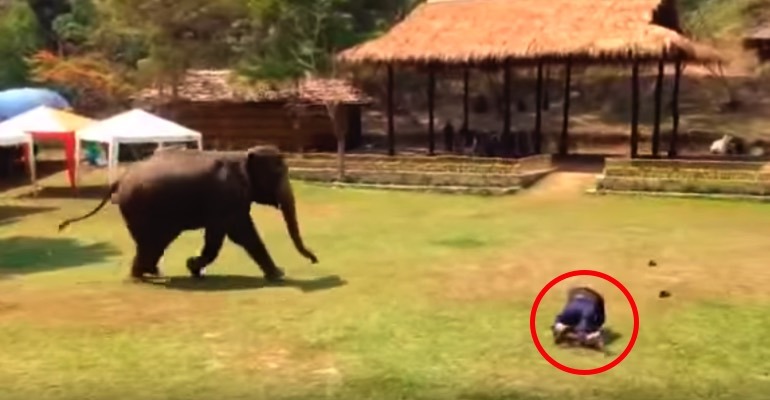 This Elephant’s Caretaker Fell to the Ground. Watch What the Elephant Does Next! 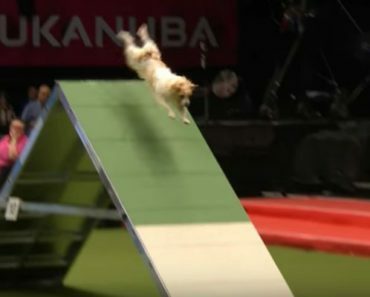 Hilarious Jack Russel Is Super Excited to Be at the Dog Show. You’ll LOL When He Does THIS!